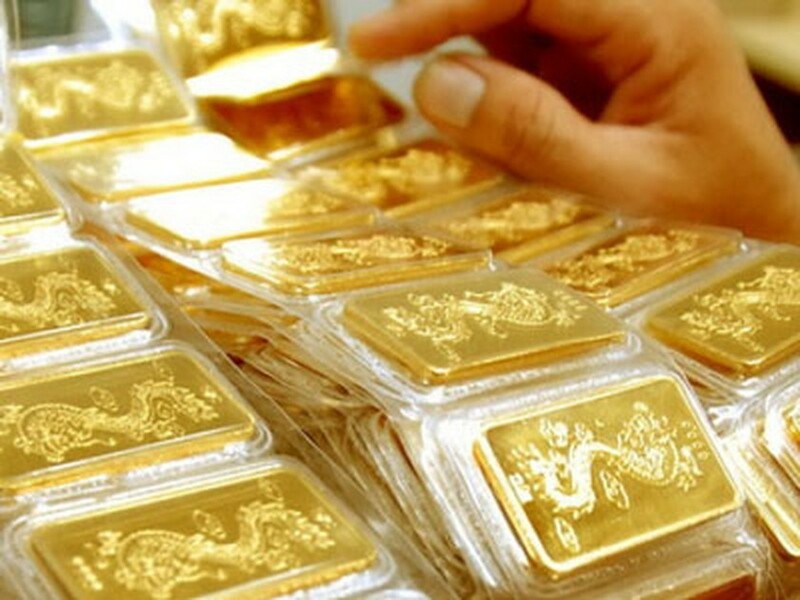 Commercial banks and credit institutions in the country have been asked by the State Bank of Vietnam not to pay interest to customers who store gold bullion in banks but collect a fee as per deposit term. Accordingly, customers will pay a fee for gold keeping services at commercial banks and credit institutions. These will then disclose a service management fee on their website and offices, and provide adequate facilities to store gold in safe keeping. 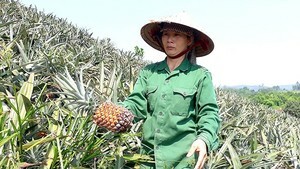 Commercial banks and credit institutions must send their report on the service provided every fifth day of a month to the State Bank of Vietnam. Most commercial banks in Ho Chi Minh City are offering gold keeping services at different fee levels ranging from 0.01 percent to 0.05 percent. The fee is very miniscule. For instance, a customer uses the service to keep 20 taels (or VND940 million) for a fee of 0.01 percent, which is VND7,800 per month. The precious metal has edged down below VND47 million a tael. At 12pm on December 5, Saigon Jewelry Co, producer of the national gold bullion, quoted VND46.75 million a tael and VND46.95 million a tael for bid and ask, respectively.